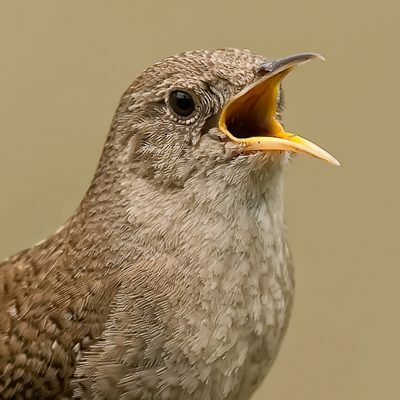 House Wrens are plain brown birds with a bubbly, beautiful song. They will readily nest in a nest box, but you can find them all sorts of other strange places. House Wrens will build a nest in rubber tires, Christmas wreaths and even old boots.